For centuries Cook Islanders have used traditional knowledge to read their environment and provide food for their families. And nature has provided. But they have witnessed changes over the past decades. Fish spawning seasons have shifted and rainfall, wave, and wind patterns are less predictable. 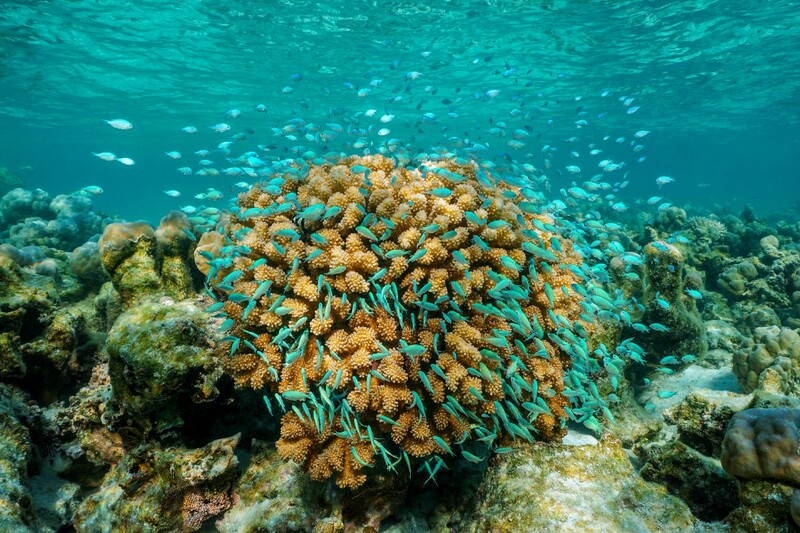 The islanders are seeing coral bleaching and some native fish and shellfish are disappearing. Crops are increasingly affected by storm surges. 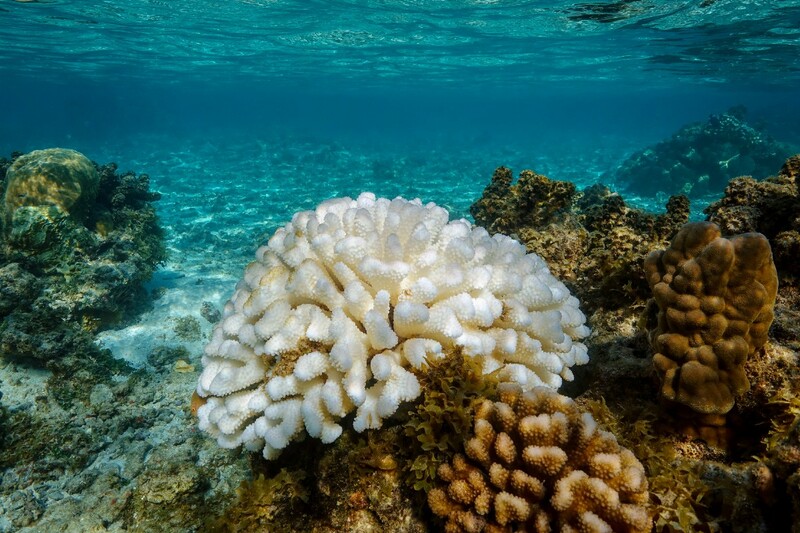 While these trends are being observed first-hand, scientific data is key to fully understanding the changes and ensuring that Cook Islanders are better prepared. 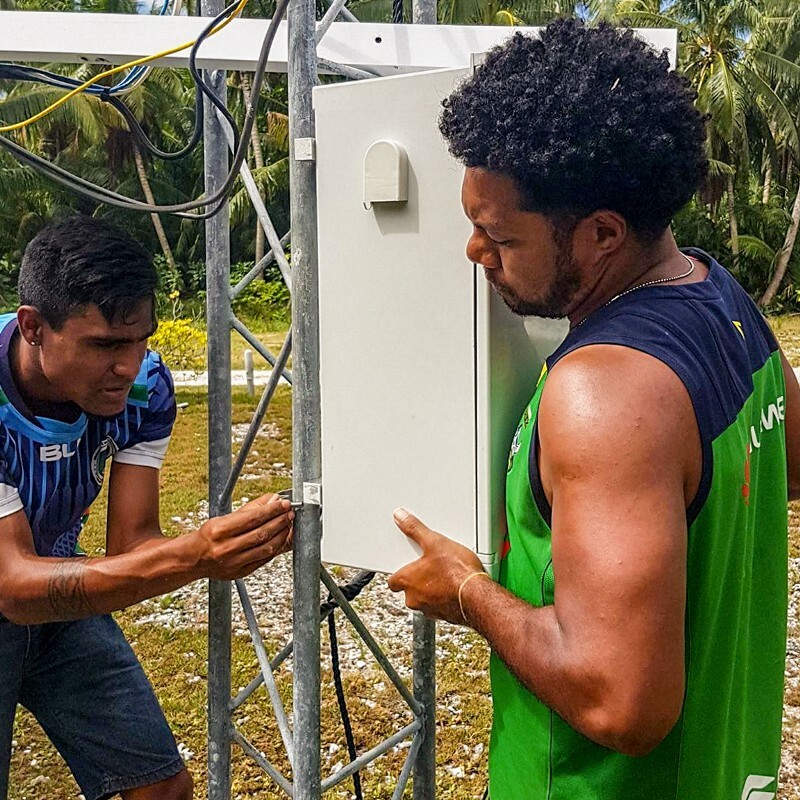 The government of the Cook Islands is focused on filling the gaps and now, with the automatic weather stations and a new online app, the Cook Islands Meteorological Service is modernizing the capture, analysis, and distribution of climate information which is key to building a more climate-smart future. 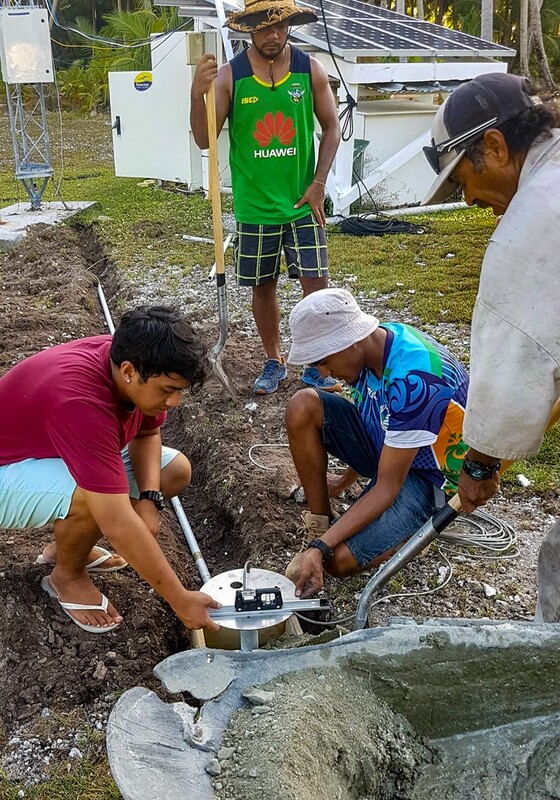 Thanks to the collaboration of Met Service; the telecommunication’s company Cook Islands Bluesky; New Zealand’s National Institute of Water and Atmospheric Research (NIWA); Fiji’s Meteorological Service; and the Pa Enua (outer island) governments, with the support of the UNDP and the Adaptation Fund, what was once a manual process is now a seamless, automatic one. 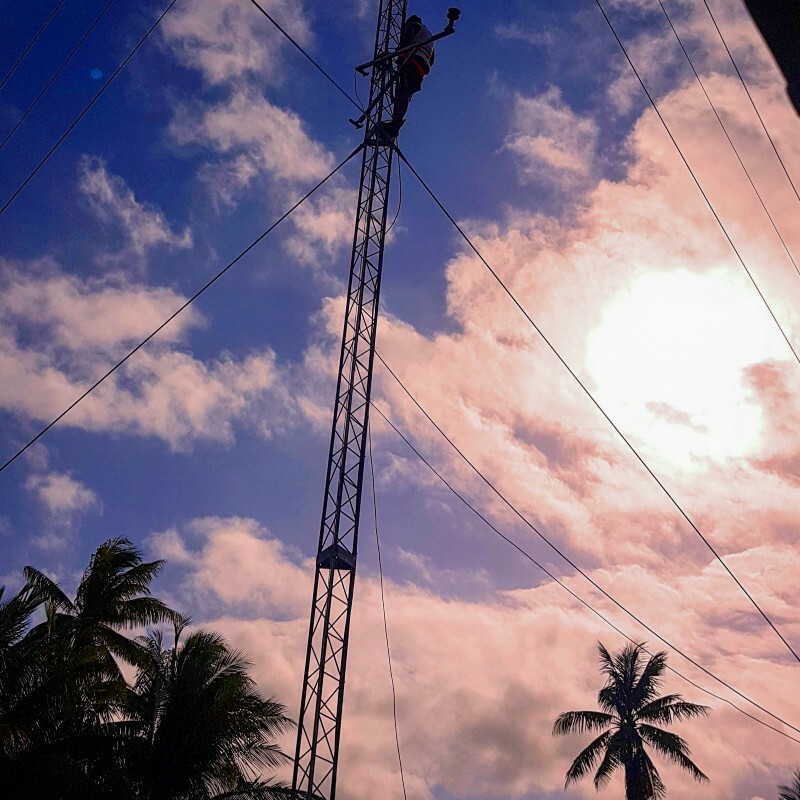 Nine automatic weather stations have been installed and upgraded on the islands of Atiu, Mangaia, Mauke, Mitiaro, Rarotonga, Manihiki, Rakahanga, Penrhyn, and Pukapuka and are capturing and transmitting data on atmospheric temperature, wind speed, wind direction, humidity, rainfall, and atmospheric pressure. Anyone with an internet connection can now get live information and forecasts. Young people are leading the way at the Met Service — eight of the department’s 11 staff are under 30. No strangers to using technology in every aspect of their lives, they are proudly embracing technology and providing the community with better forecasts. 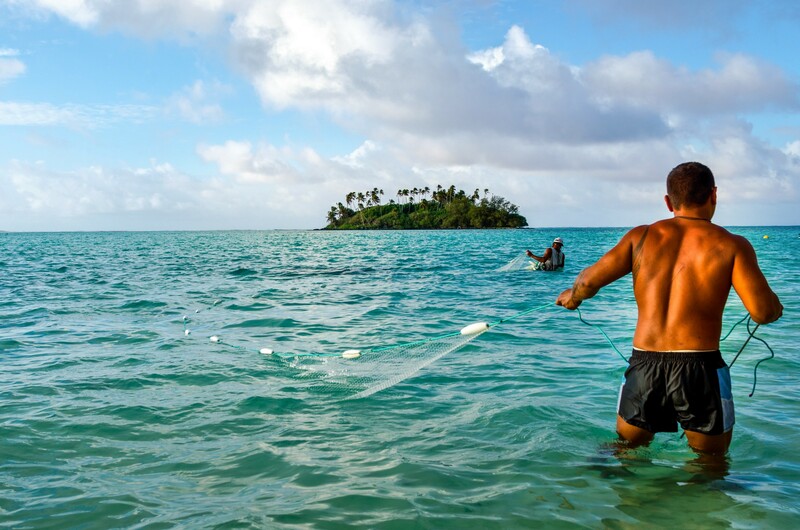 The goal of the Strengthening the Resilience of the Cook Islands to Climate Change project, running since 2012, has been to boost the long-term capacity of the Cook Islands to better respond and manage climate change, now and in the future. Real-time climate information was a key component. 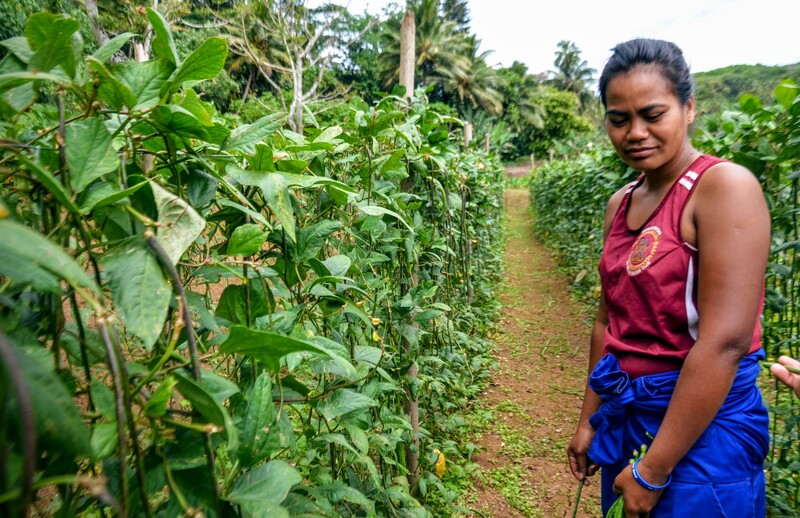 With real-time data from the app, fishers and farmers will be able to make better informed decisions, from planning when to plant, and how to protect their crops from weather damage, and how and when to irrigate. 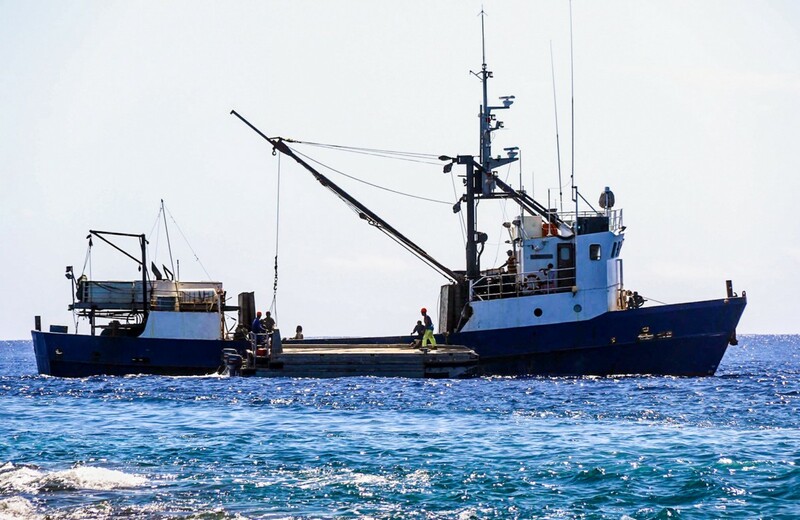 Fishers will be better able to judge conditions for going to sea. With improved data and forecasts for rainfall and temperature, the Ministry of Infrastructure and Ministry of Agriculture will be better equipped to plan for water storage needs. And the Ministry of Health will be able to provide more accurate advice on vector-borne diseases such as malaria and dengue. 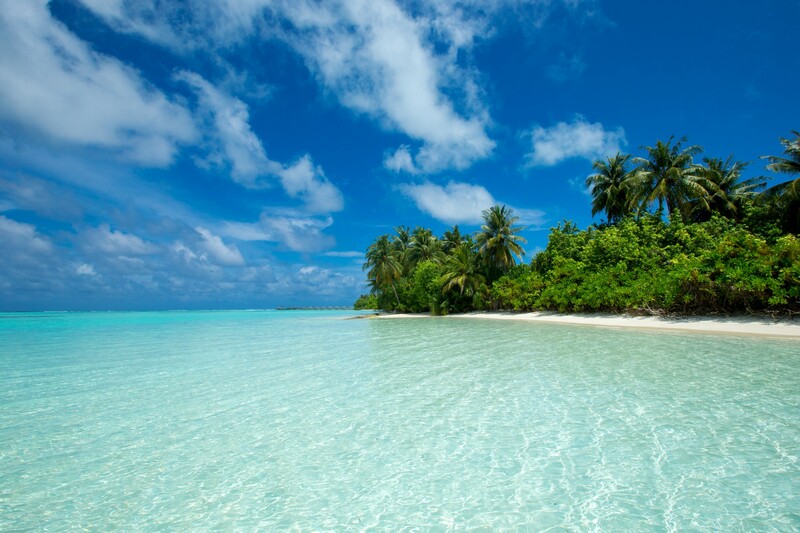 More reliable information will also support the Cook Islands Port Authority and Cook Islands Airports in aircraft landings and guiding large ships, as well as those transporting vital supplies such as food, fuel, and fresh water to remote outer islands. More reliable information will also support the Cook Islands Port Authority and Cook Islands Airports. The hardware is crucial, but so is increasing awareness and building local capacity for how best to use the newly available data. Met Service staff will have on-going training. A partnership between Met Service and Te Ipukarea Society to conduced awareness workshops in Pa Enua schools. More than 60 students were trained to better understand their microclimate, how to measure variables and how to interpret data for signs of upcoming rain and cyclones. Comprehensive data for Rarotonga island is now available online. The team continues to work on linking data from the rest of the Pa Enua automatic weather stations to their database, to be uploaded to the website and app in the coming months. Truly the Pacific island state is ‘Akamatutu’anga i te iti tangata no te tuatau manakokore ia e te taui’anga reva’, strengthening the resilience of their islands and communities to climate change.